Creating a telemedicine appointment type in CareCloud can be done in 9 easy-to-follow steps! 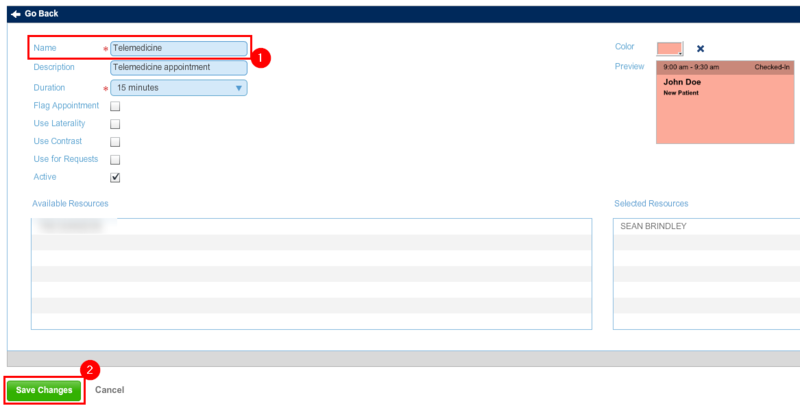 Double-click the Business Entity that you want to create the visit type. Click the "Visit Types" tab, then click "New Category". 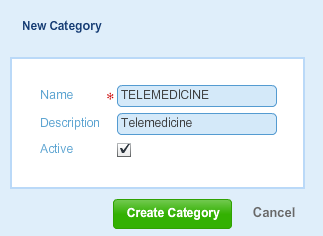 Enter the category name as "TELEMEDICINE" and add an appropriate description. Click "Create Category" when completed. Click the Telemedicine category that you just created. Enter "Telemedicine" as the name. Fill out the rest of the details as pertinent to your practice. Click "Save Changes" when completed. Reminder: Don't forget to link your CareCloud account to Chiron Health!